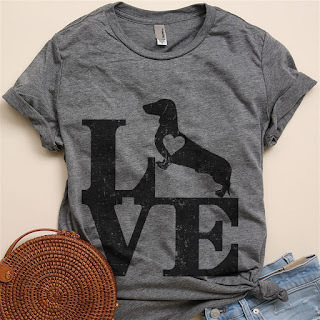 Right now these Furry Family Love Tees are ONLY $12.99 (Retail $25.99). A must-have comfortable and relaxed fit, super soft blend of cotton/polyester with crew neck tee, short sleeves. Breathable front printed graphics. $2.99 for the first item and $0.99 for each additional item. US only. Seller usually ships within 5 business days. Ships no later than Mon, Dec 10.